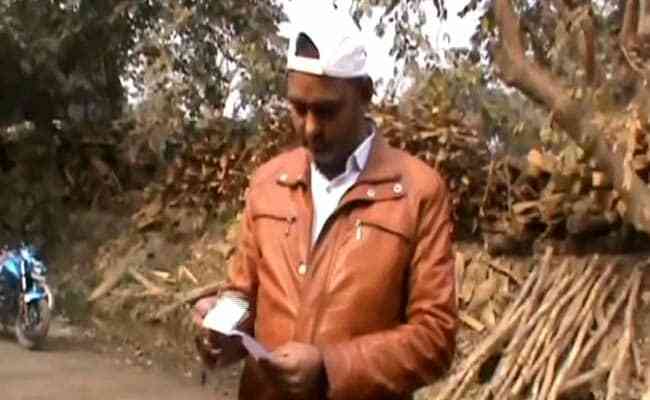 A man in Uttar Pradesh’s Kannauj got a the electricity bill of Rs. 23 crore, for his home connection of 2 kilowatts. The power connection which is enough for a normal home, showed 178 units of power consumed. After getting shocked by watching the bill in crores. Abdul Basit, who lives in Kannauj, Uttar Pradesh visited the offices to sort out his problem. The amount on the document was Rs. 23,67,71,524. He said to media, “It looks like I received the bill of whole Uttar Pradesh. If i work my entire life, i will not be able to pay this huge money. 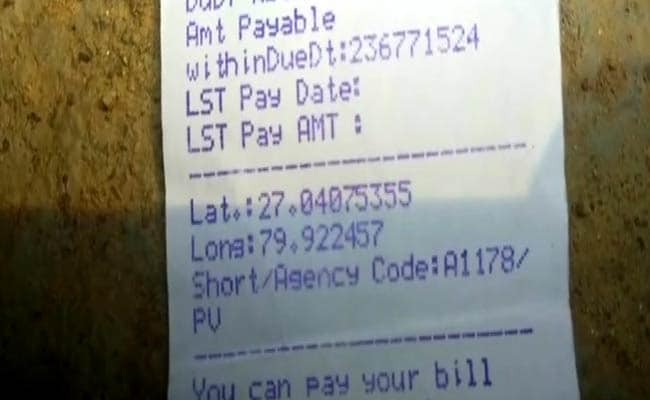 Talking about this to ANI, Executive Engineer Shadab Ahmed said payment will be looked for simply after the bill is checked. “It would be changed and meter reading will be taken once more. Simply after a bill is found right, the consumer will be asked to pay for it,” he said.